Communicating with different providers about a mutual patient and sending information back and forth can be hectic, but our chiropractic referral tracking software changes that. Using our software, you can obtain referral information prior to a patient's visit - and all documentation that comes with the referral can be easily filed away in the patient's chart. 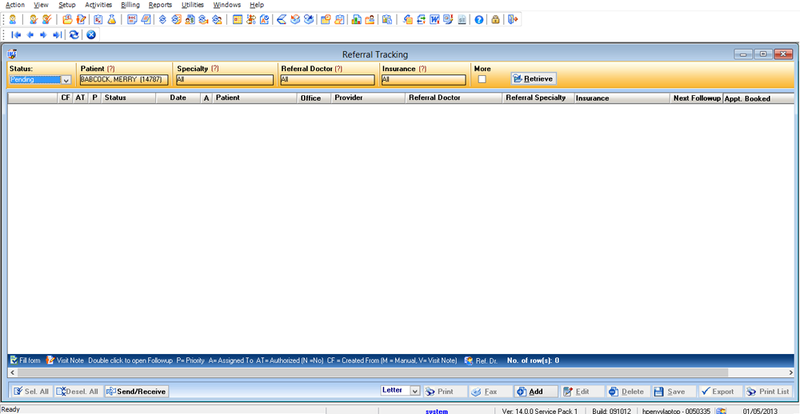 You can even track the source of your referrals from a single screen, so you know where your patients are coming from. If you have a marketing campaign in place, you can use this information to market your chiropractic practice to providers in your local area. Learn more about our Chiropractic EMR Referral Tracking software. Call 480-782-1116 today to speak with a member of our team.